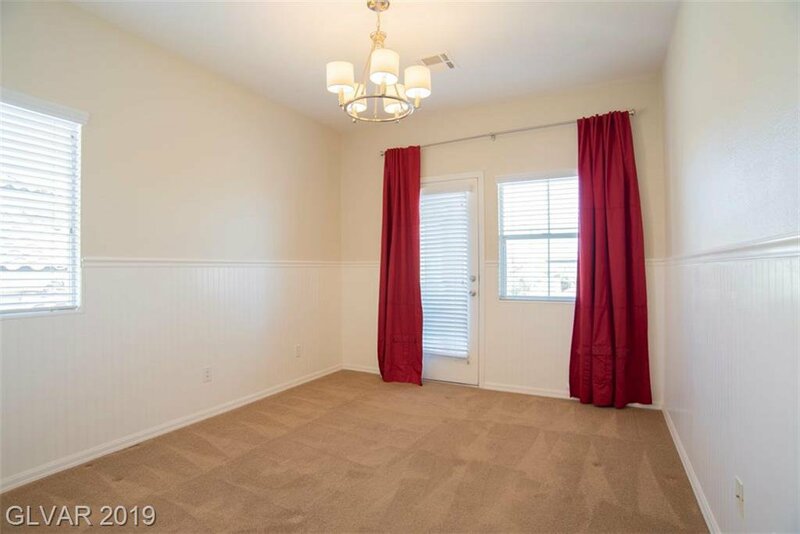 BRAND NEW PAINT THROUGHOUT! 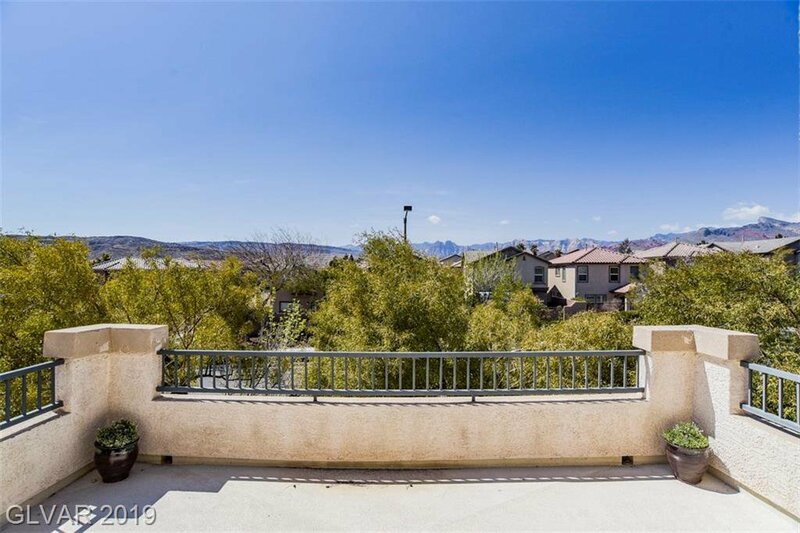 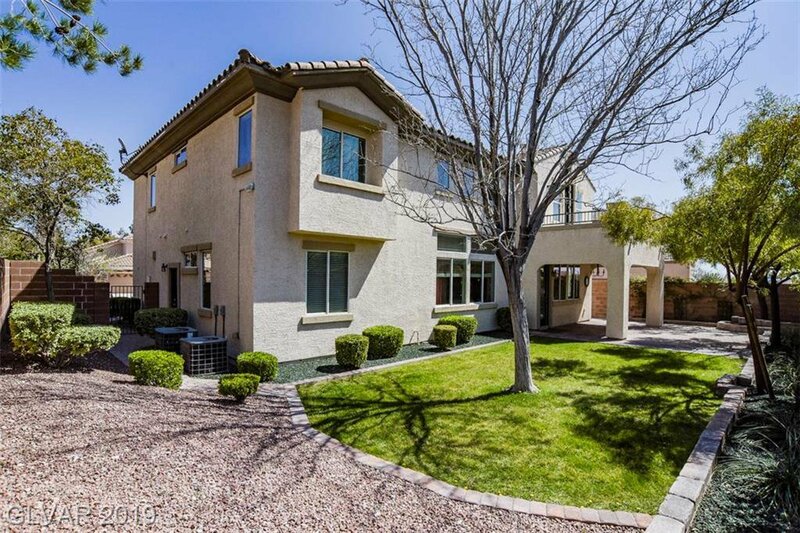 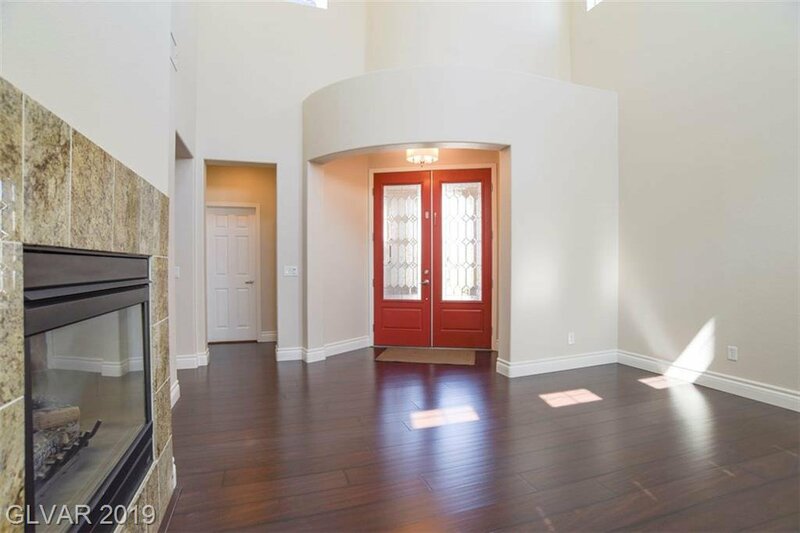 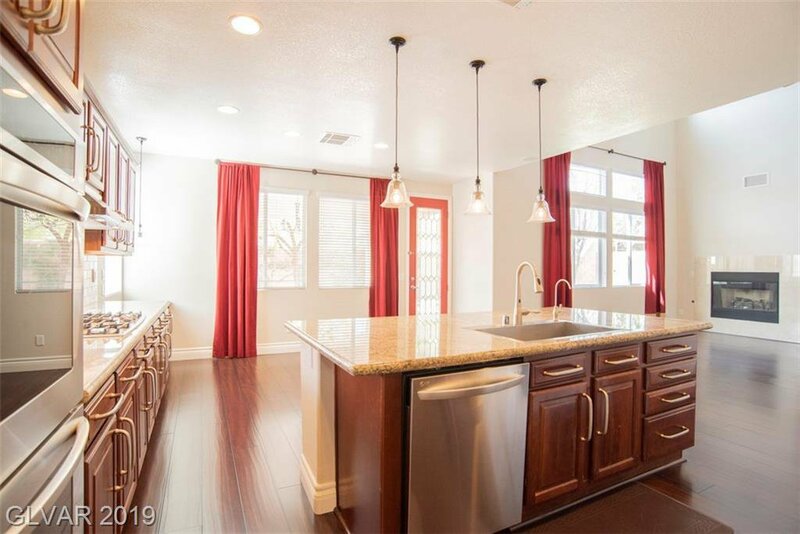 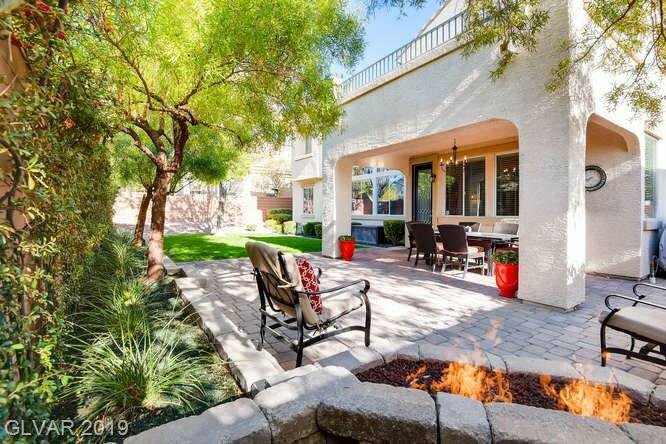 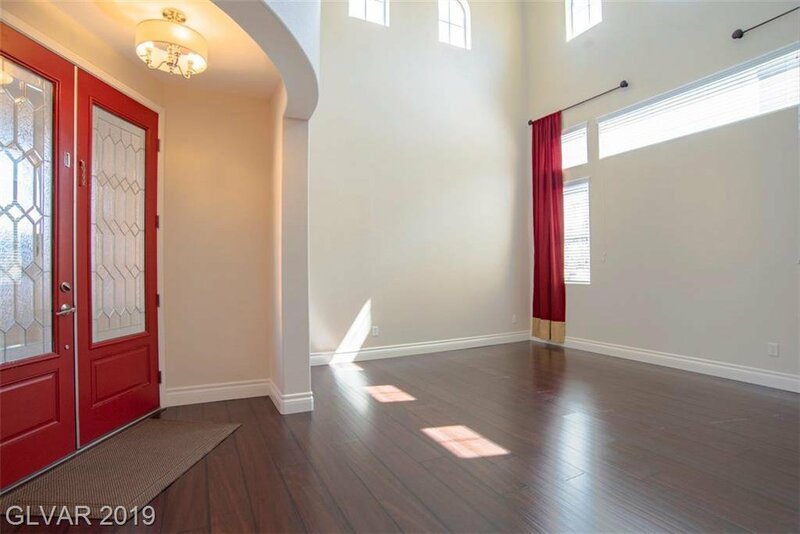 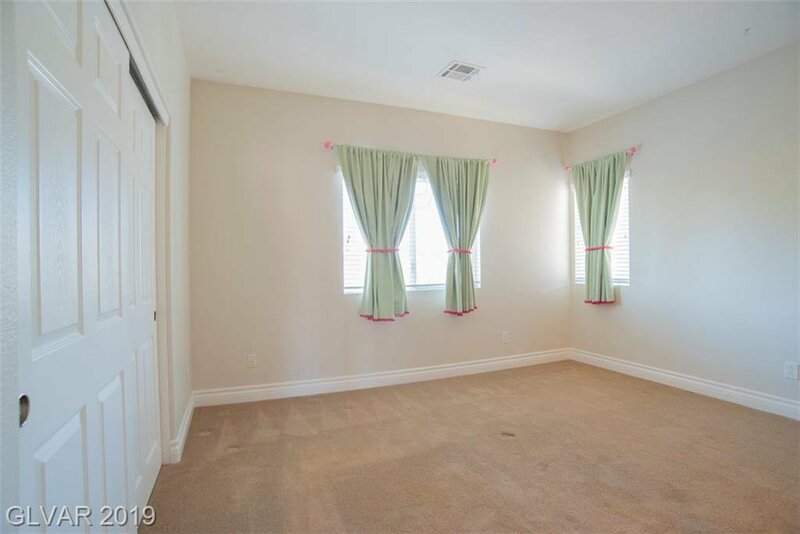 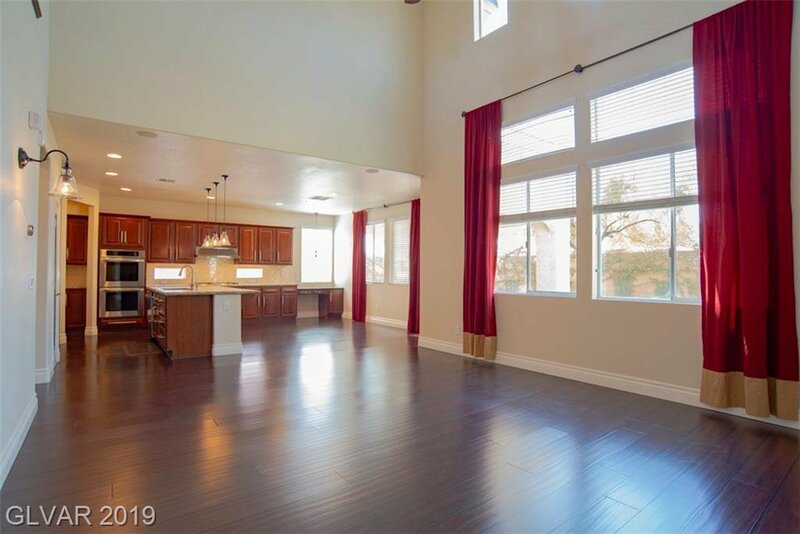 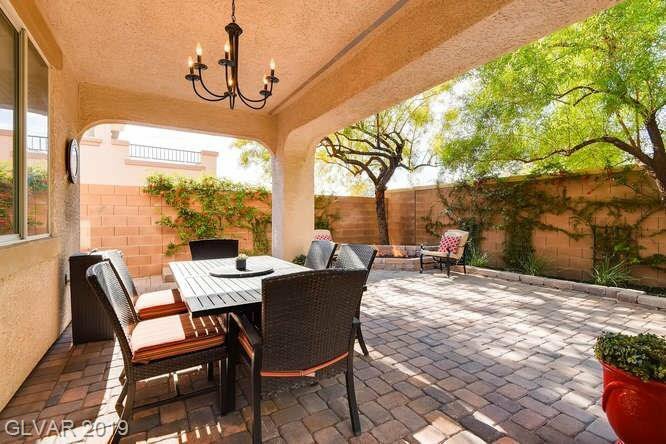 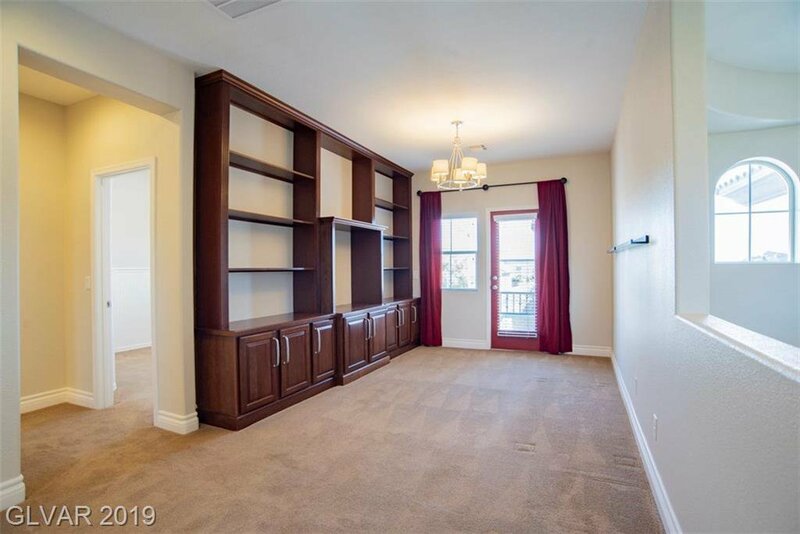 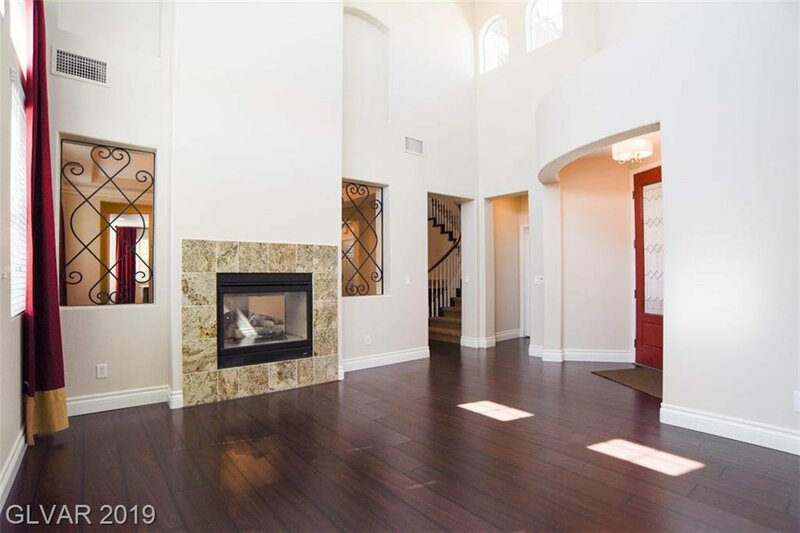 Absolutely stunning home located in Summerlin. 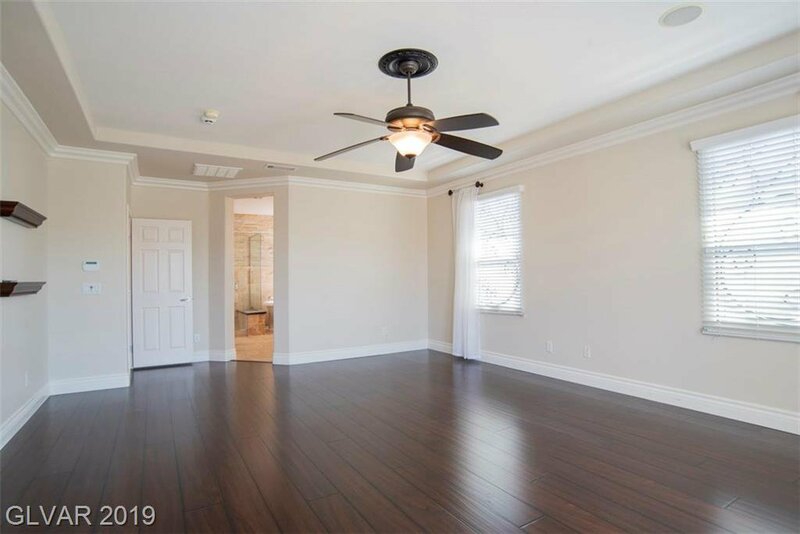 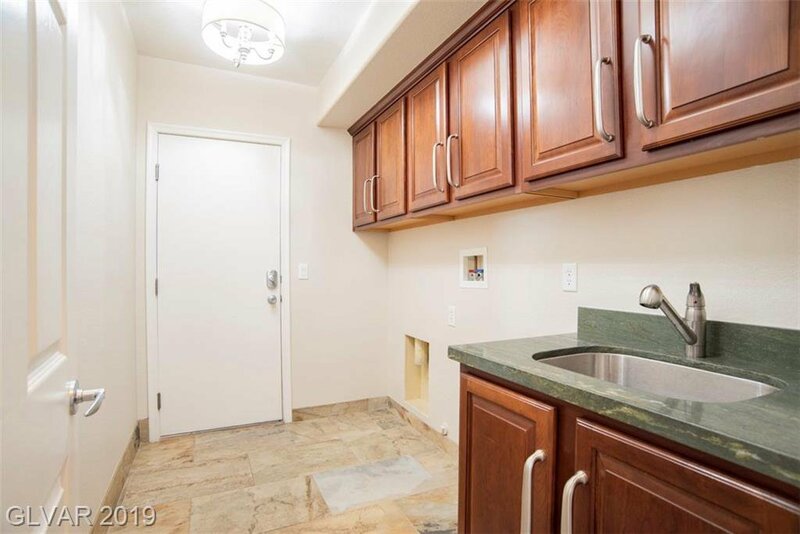 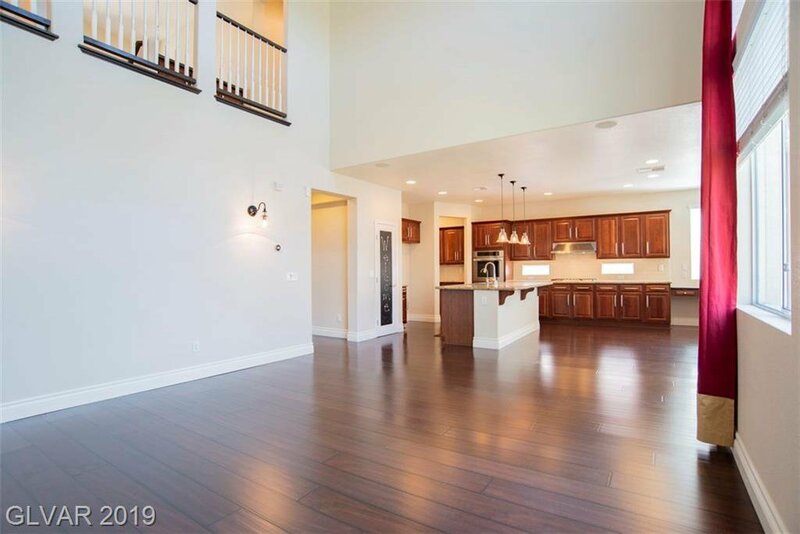 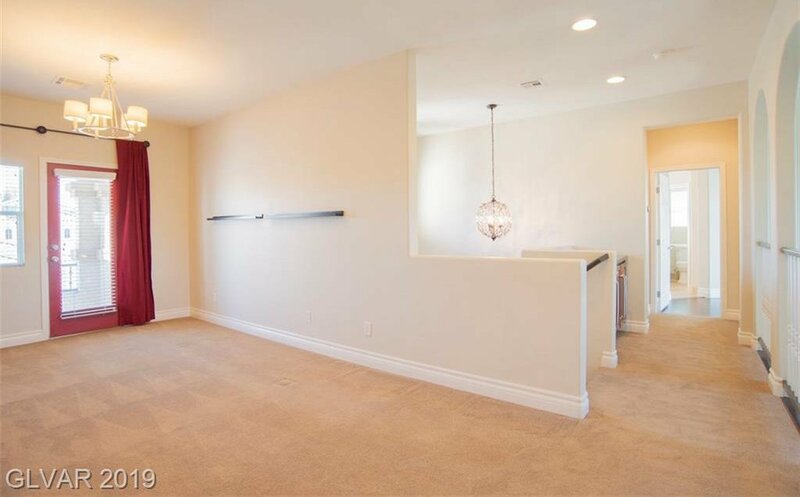 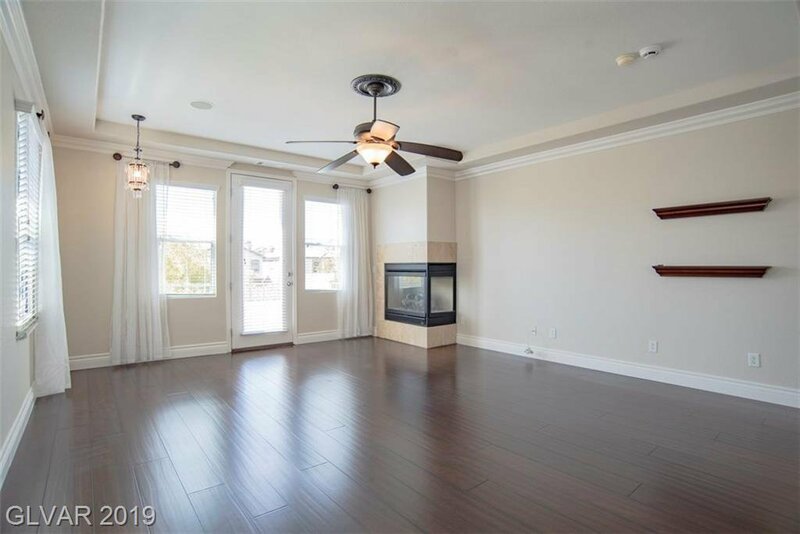 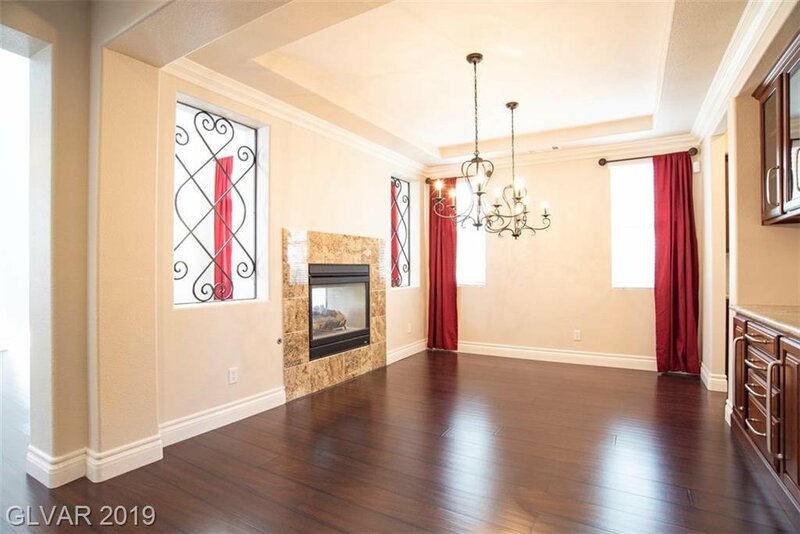 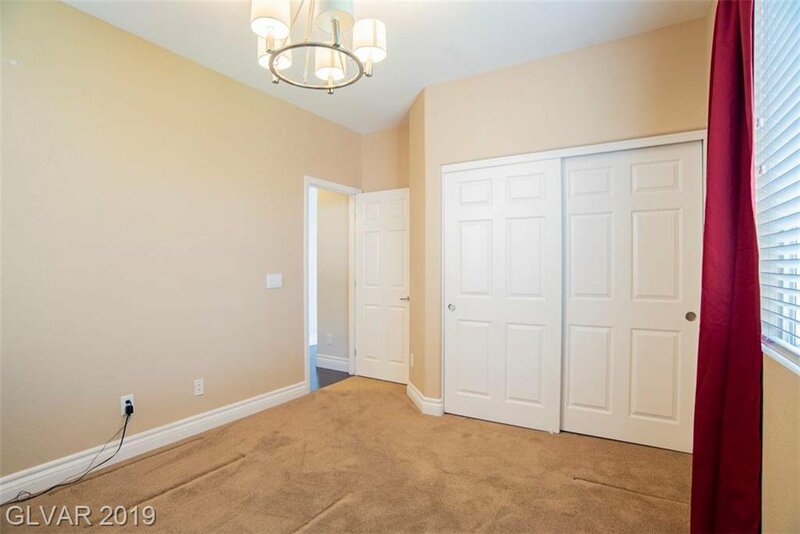 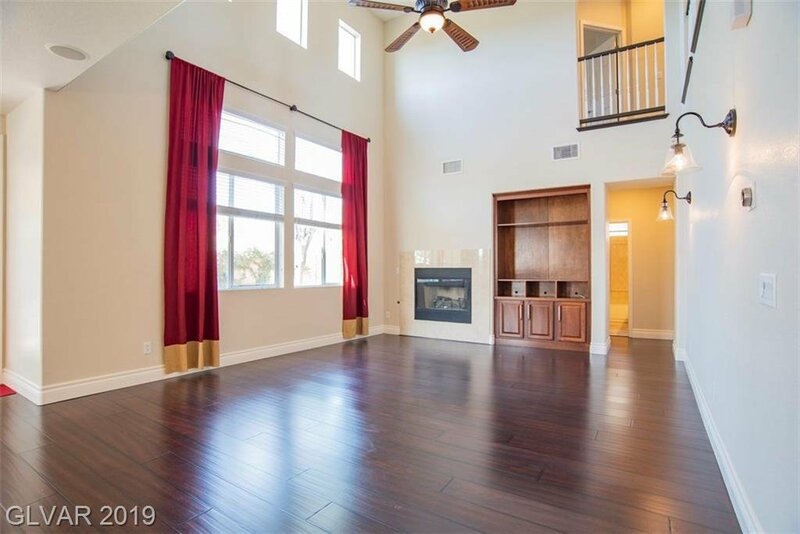 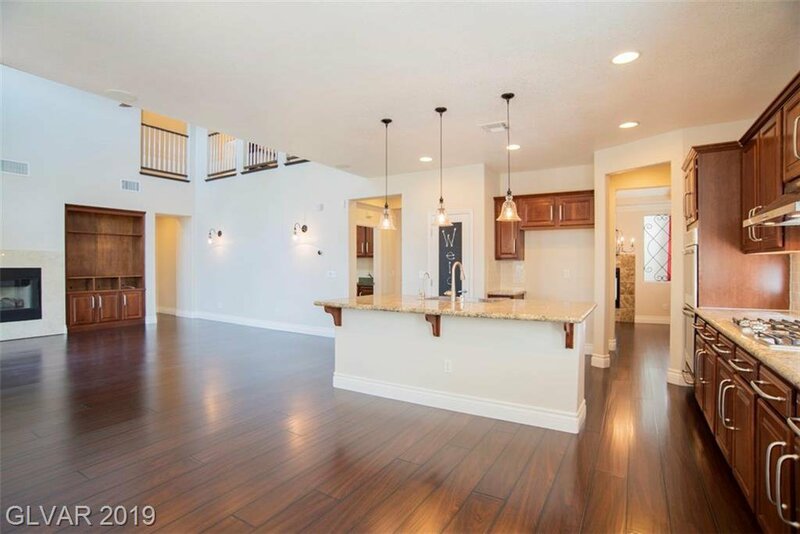 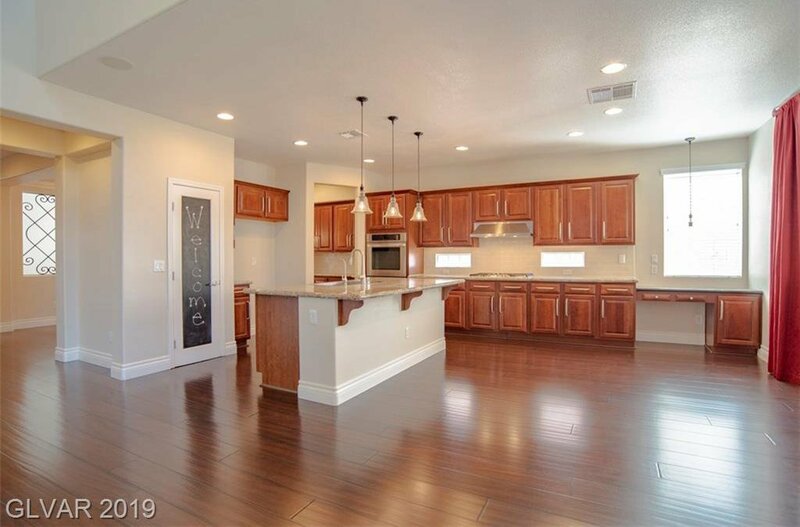 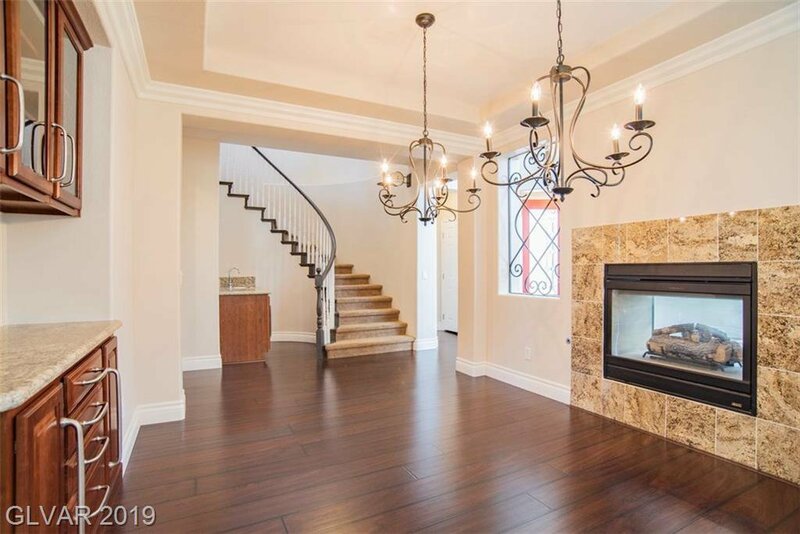 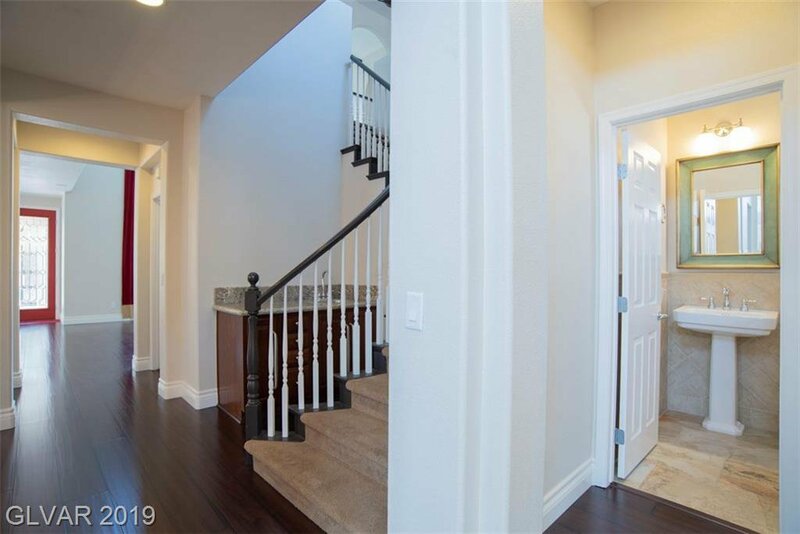 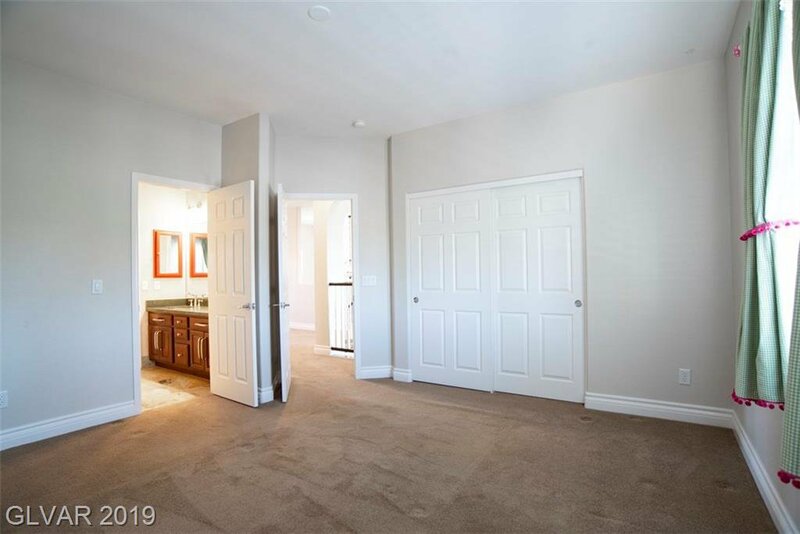 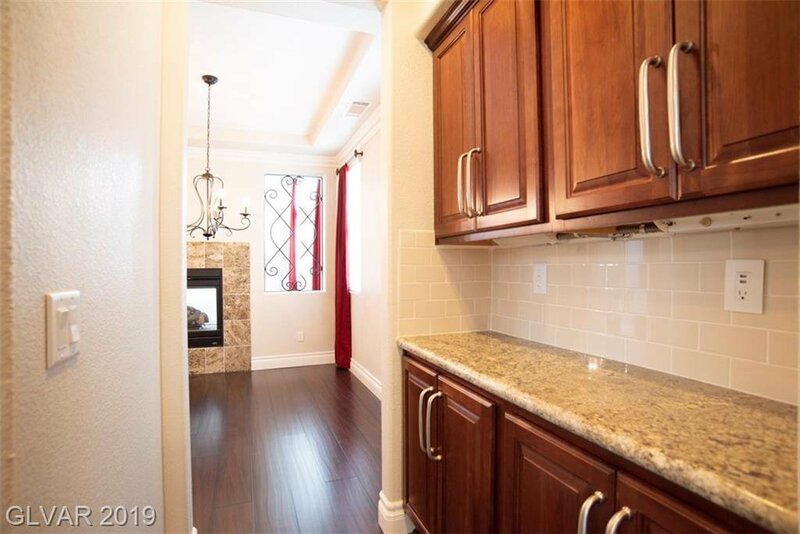 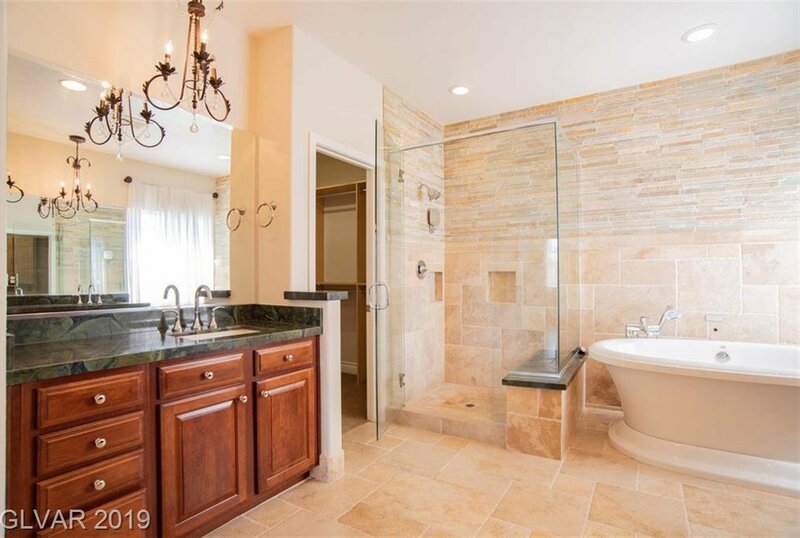 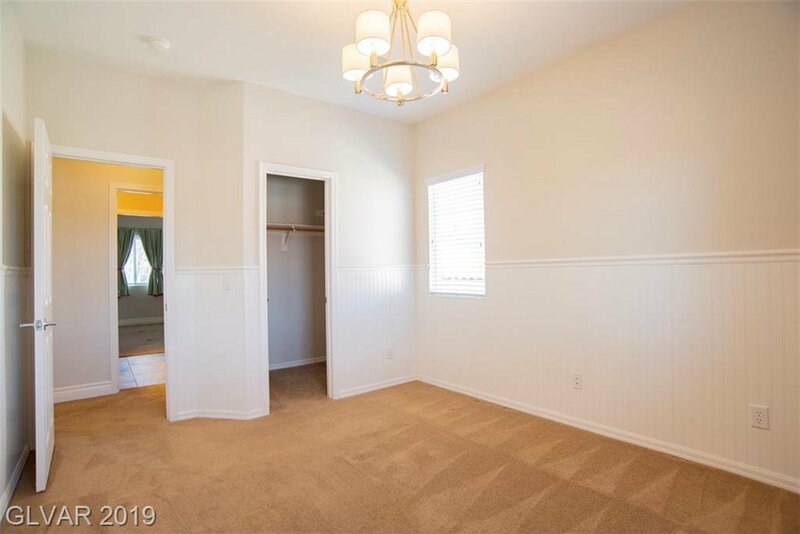 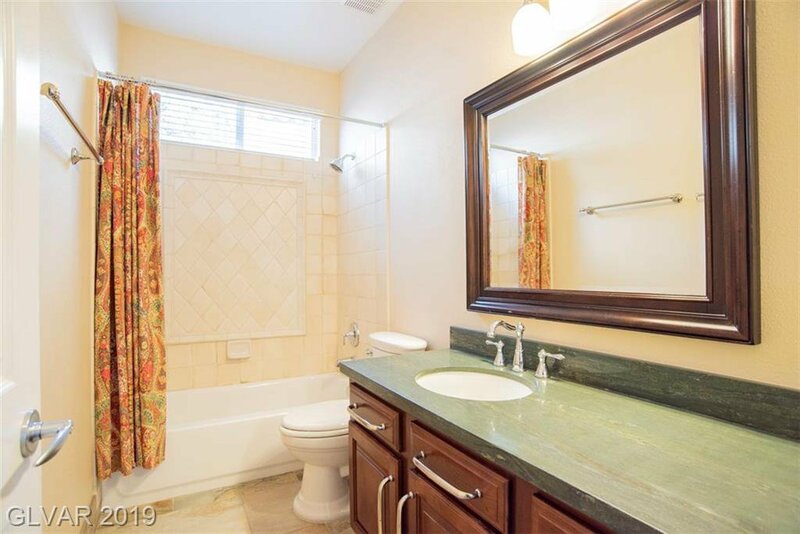 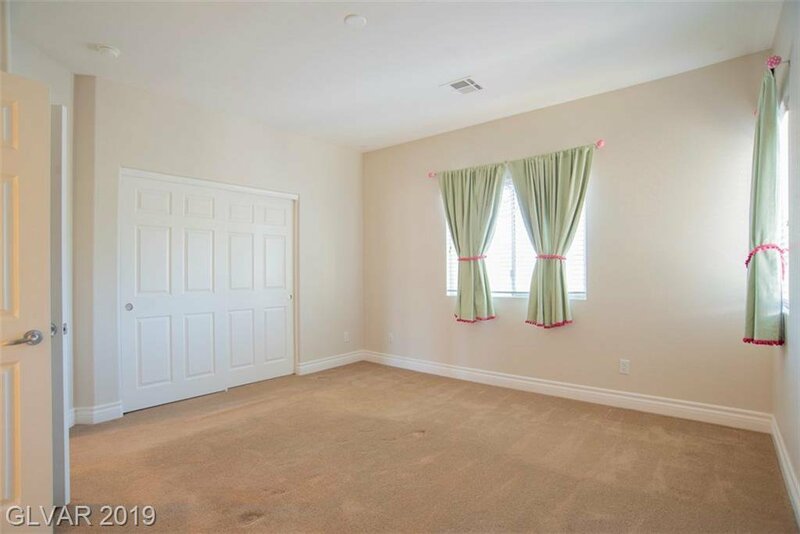 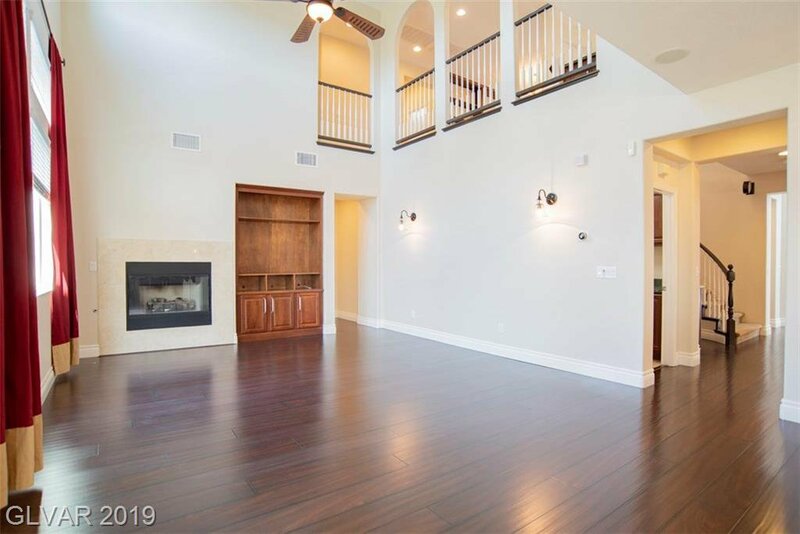 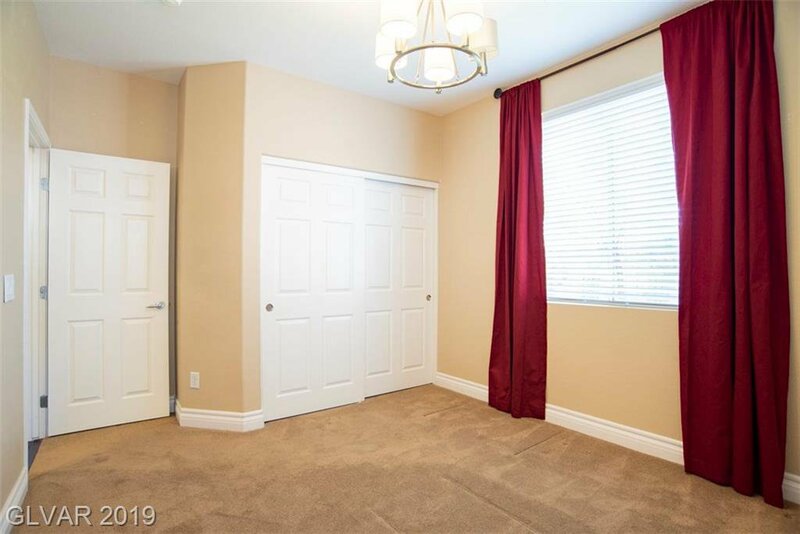 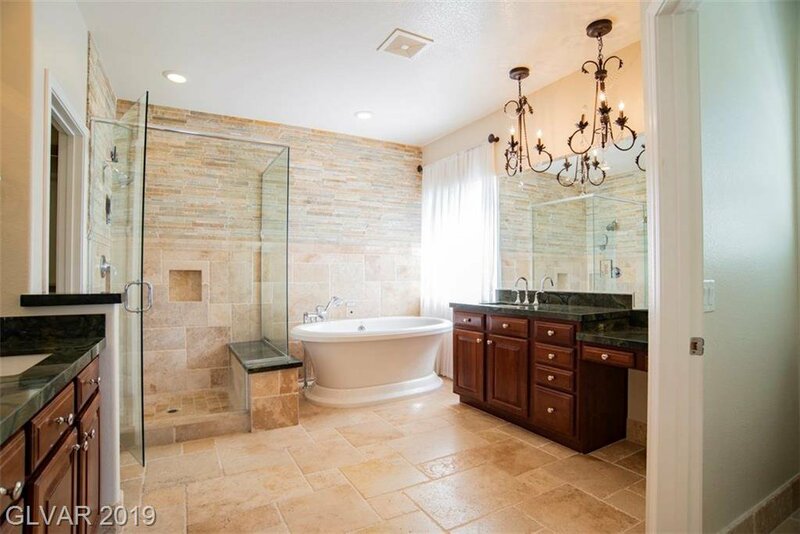 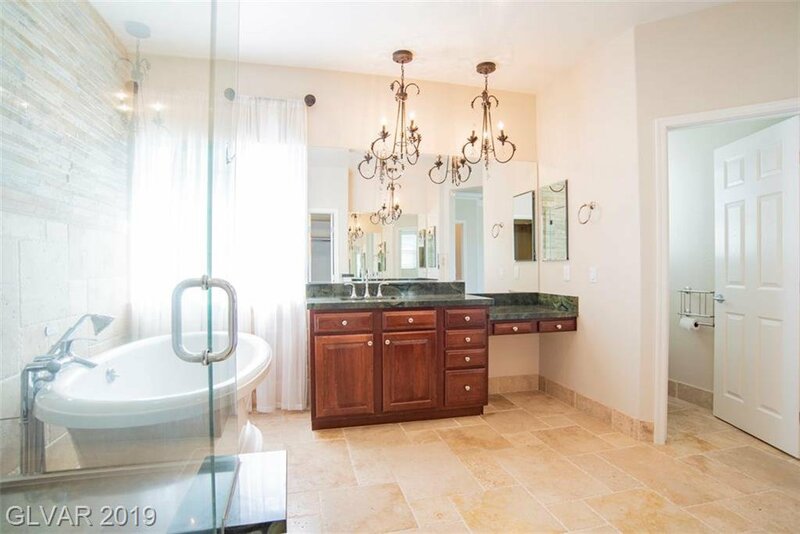 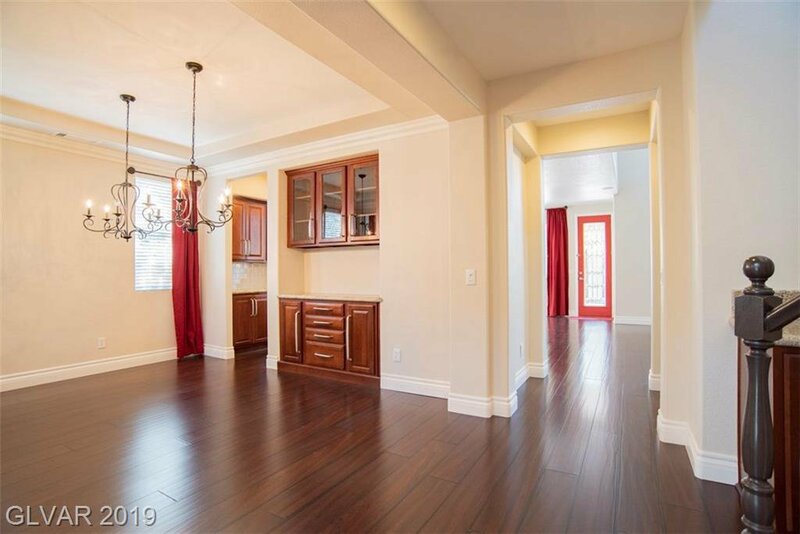 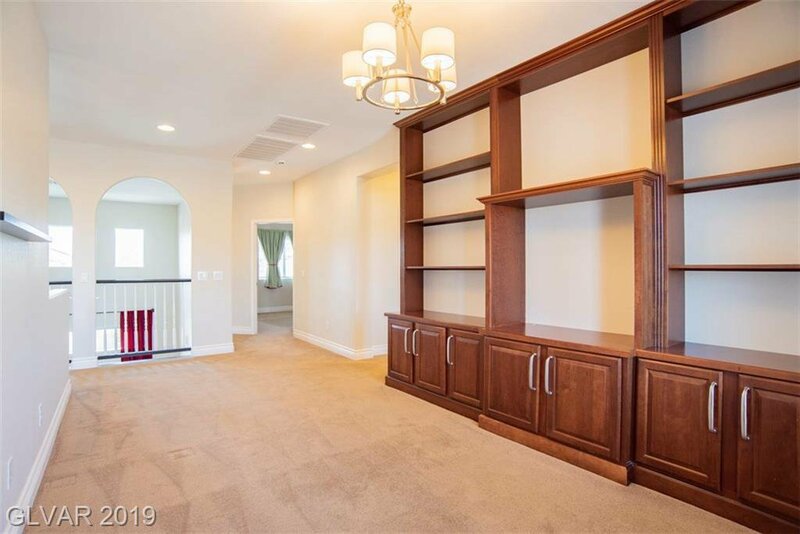 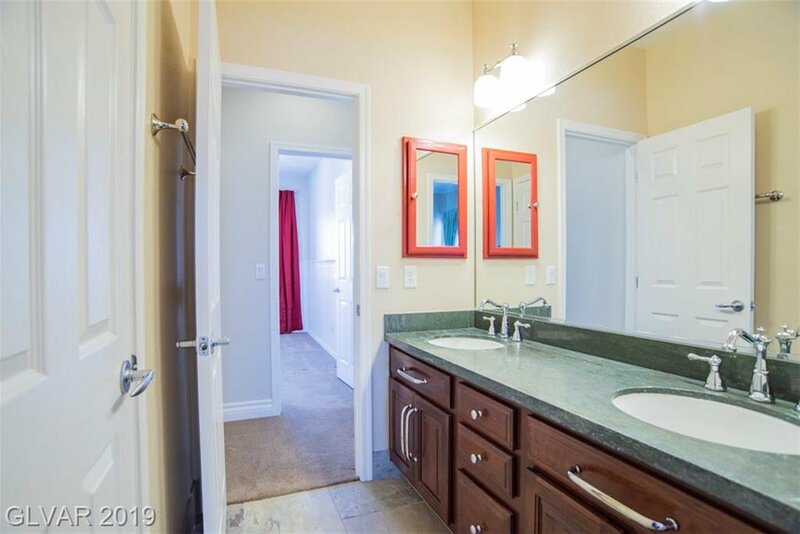 This home features several custom upgrades including; wood-like floors, upgraded granite throughout the entire home, a breathtaking master bath, 6 inch baseboards, wainscotting, crown molding, stone walls, upgraded fixtures and so much more. 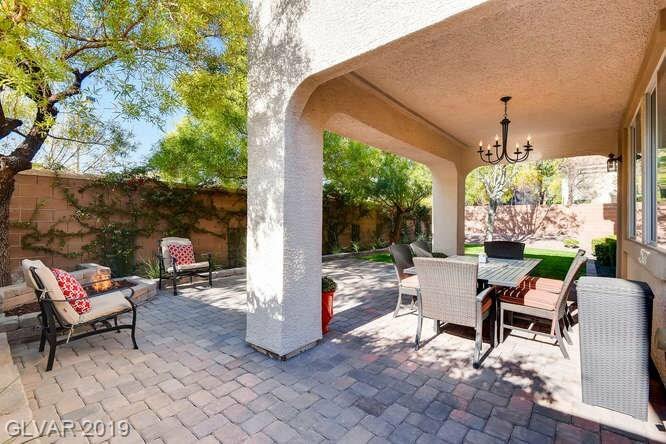 Outside features a beautifully landscaped yard with no rear neighbors, a covered patio and a fire pit perfect for entertaining.